top quality far surpasses the usual flimsy Vileda ones that need changing after a couple of weeks. 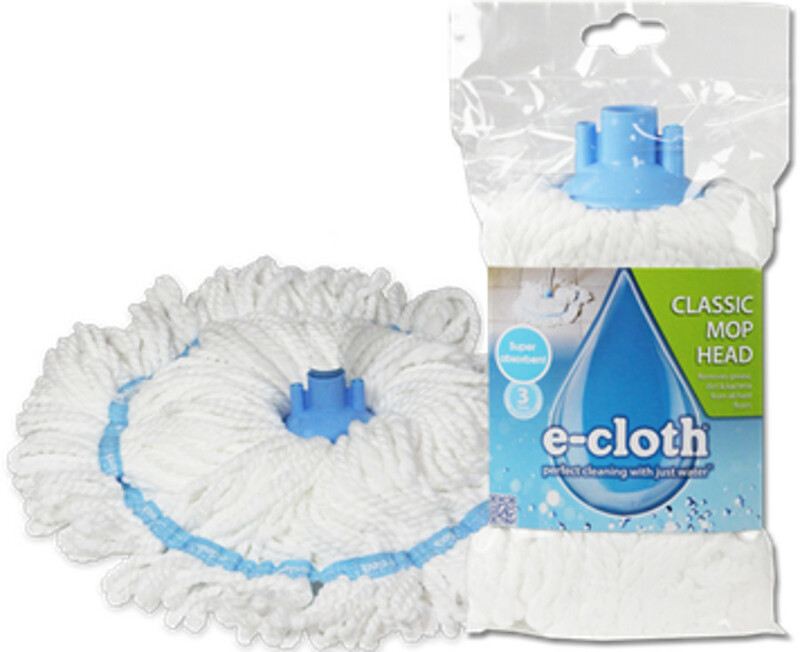 Its heavy and the mop is made of thick quality. The pole is also better quality and is strong. Just cleans really well. Expensive first purchase but in the long run will be cheaper to keep. Q: Can i actually use it with detergent? A: Hi there, Many thanks for your query. 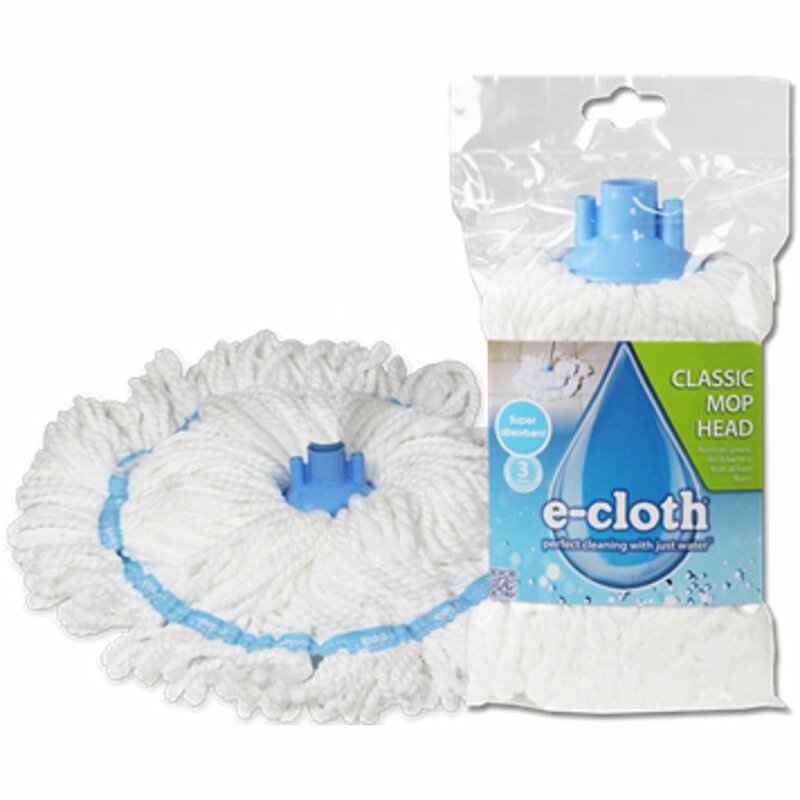 You can find the E-Cloth Classic Mop here: http://www.ethicalsuperstore.com/products/e-cloth/e-cloth-classic-mop/ I hope this helps.